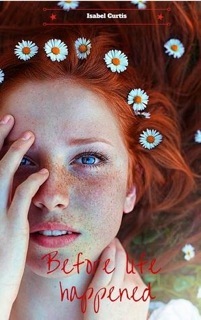 When sixteen year old Hayden Wilson recovers from the hospital, her world is upside-down. Her parents are dead, and her three older brothers are all she’s got left. But times are difficult, and staying strong is even harder. Wrong friendships and wrong choices will lead her to a path of self-destruction, a one way ticket to downfall. But at some point, Hayden has to learn how to deal with life. Putting the pieces back together and growing up. Because it’s OK to want to go back to before, but it’s also OK to learn how to move on. Before life happened is a YA coming-of-age novel that will bring you into a teenager’s world of grief and despair, and her journey back home. But will she be able to find her way? Isabel Curtis is the author of “the Before series” and avid reader. She has spent most of her life on airplanes, and because of this she knows pretty well that “Home is where your heart is.” Her debut novel “Before Life Happened” was released June 2015. I didn’t really decide that I wanted to be an author, I think writing sort of choose me. Characters and stories just popped into my head (and they still do!) and at some point I decided I needed to put my imagination in order: by writing. Then ideas turned into stories and stories into books. My self-publishing journey has just begun: my first novel “Before Life Happened” was published on June 2015. It’s the first book in the YA “Before” series, which features the main character Hayden Wilson, a sixteen year old girl, struggling through life after the death of her parents in a car crash. It’s a pretty deep novel, yet not too sentimental or heartbreaking – just a story about how wrong choices can impact our lives in unimaginable ways, and how at some point we must face our fears. Writing this book, and giving life to all the characters was extremely fun! The second instalment is due next year, and I’m also working on other YA novels that I want to publish in a near future (stay tuned!). Being a writer is not my full-time job, but I really hope one day I’ll be able to turn my passion into more than just a hobby… but if not, life will still be pretty darn awesome – as long as you can count on good books to keep you company. 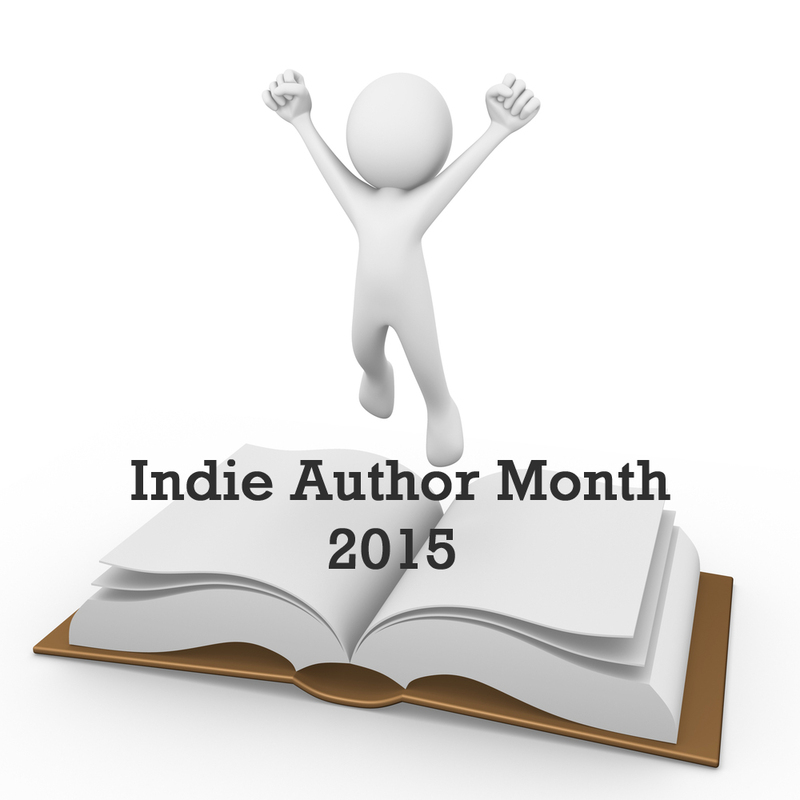 Thanks for taking part in Indie Month, Isabel! This entry was posted in Events, Guest Posts, July 2015 - Indie Author Month and tagged Before life happened, guest post, IAM2015, isobel curtis. Bookmark the permalink. Good luck with your “Before” series: it sounds interesting and original. I like to see more YA novels that deal with the characters’ making (better or worse) choices and the actual consequences that unfold.